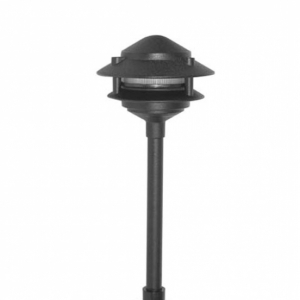 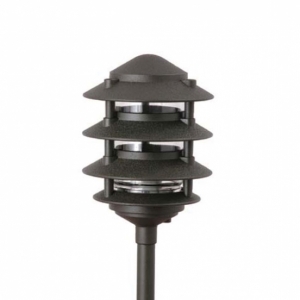 The LED Pagoda Hat's illuminates walking areas with its 12V round LED flat panel. 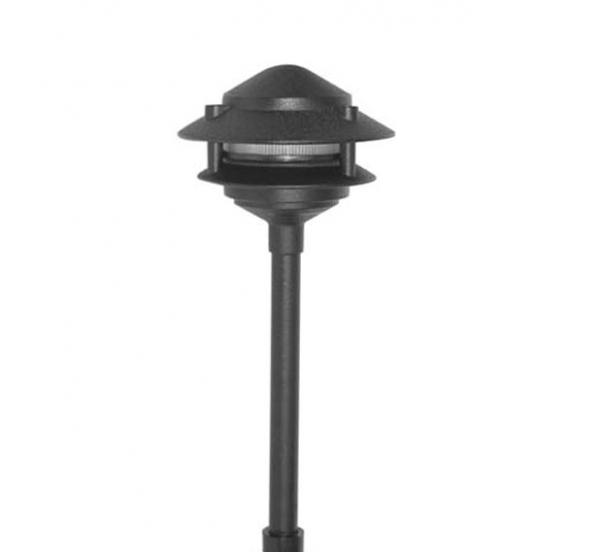 Housed in durable cast aluminum, the tiered design brings a unique quality to any outdoor path. 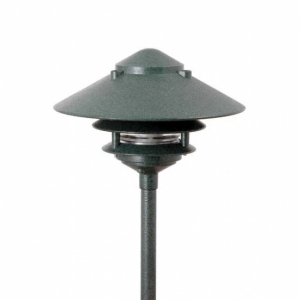 The LED Pagoda Hat comes in a variety of finishes to match its environment. 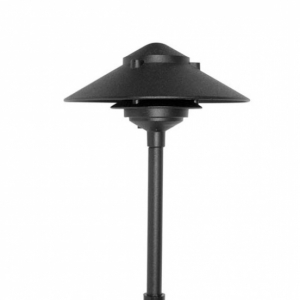 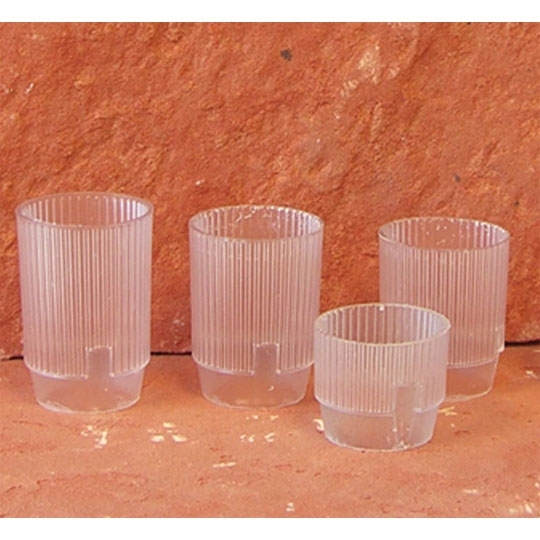 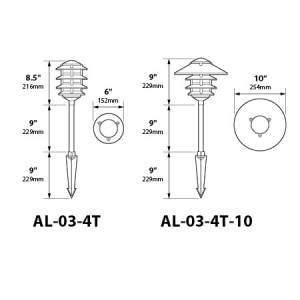 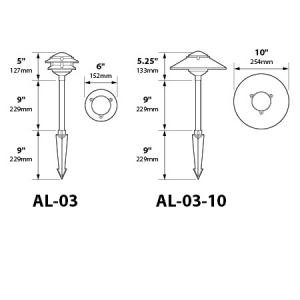 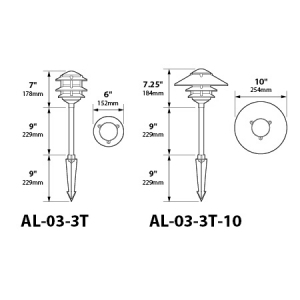 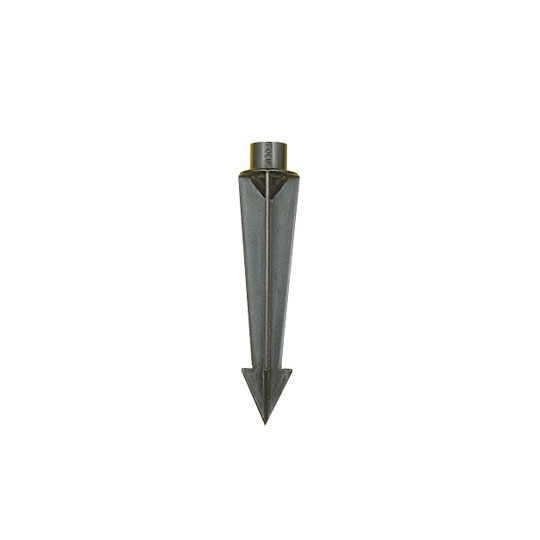 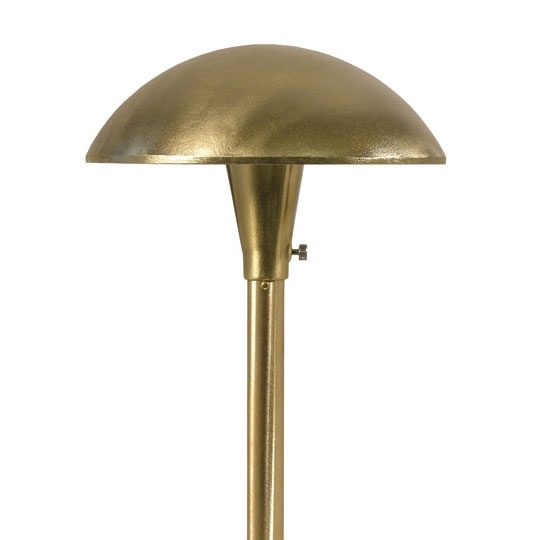 These fixtures are available with a 6" or 10" inch diameter with up to four tiers.